29th Septermber 2014 I Bought 45 shares of Toronto-Dominion Bank (TSE: TD) at CA$54.79 per share plus commission. 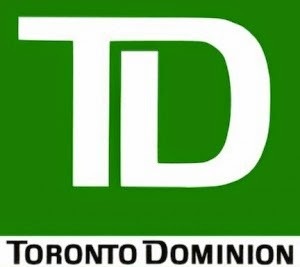 The Toronto-Dominion Bank, together with its subsidiaries, provides financial and banking services in North America and internationally. The company’s Canadian Personal and Commercial Banking segment offers various financial products and services to approximately 14 million personal and small business customers through a network of 1,179 branches and 2,845 automated banking machines; and telephone, Internet, and mobile banking in Canada. 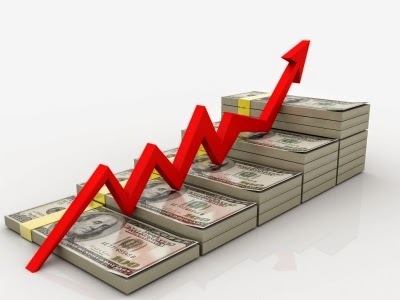 This segment offers financing, investment, cash management, international trade services, and day-to-day banking needs to medium-sized Canadian businesses; financing options to customers at point-of-sale for automotive and recreational vehicle purchases through its auto dealer network; and credit cards. 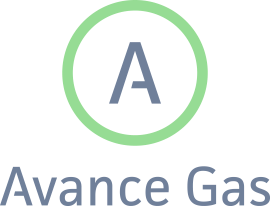 Its Wealth and Insurance segment offers direct investing, advice, and asset management services to institutional and retail clients; and a range of insurance products, including home, auto, credit protection, travel, life, and health insurance, as well as credit card balance protection products.